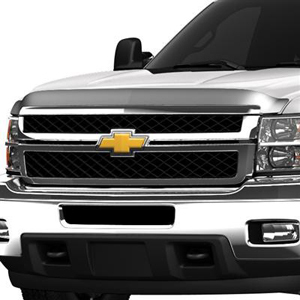 Look stylish while helping to protect your Silverado`s finish from insects and road debris with a Molded Hood Protector. Designed and engineered specifically to fit the contours of your Silverado. For use on Light Duty.